False impressions, transparency, and pricing are the topmost concerns about location-based advertising with Facebook and Google, a survey from Factual finds. Last year’s $17.1 billion spent by marketers on location-targeted mobile advertising is expected to rise to 22.2 billion in 2018 on to $38.7 billion by 2022, according to BIA Advisory Services. 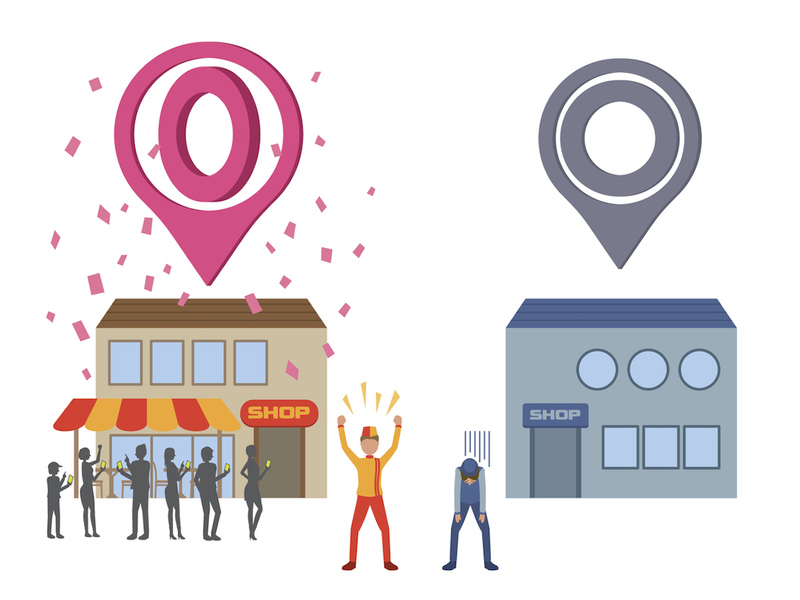 To get a sense of what’s driving that spending — and the forces that still hinder it — geo-data specialist Factual commissioned Lawless Research to design and conduct a study about marketers’ practices and preferences when using location data. Between March 22 and April 15, 2018, manager-level and above respondents from 534 consumer brands and 166 advertising/marketing agencies were asked about their spending plans and what their concerns about the use of geo-data are. 71 percent of marketers are seeking alternatives to the duopoly for online advertising. Personalization is a key component in marketing. Consumers are more inclined to buy a product when the experience is tailored to their preferences — but true personalization isn’t possible without location data. They’re also now accustomed to a personalized experience, and many consumers become frustrated when a marketing interaction is impersonal and doesn’t reflect their preferences. Location-based marketing helps make this happen. But what about the perennial issue of geo-data quality? Is the glass half-full?